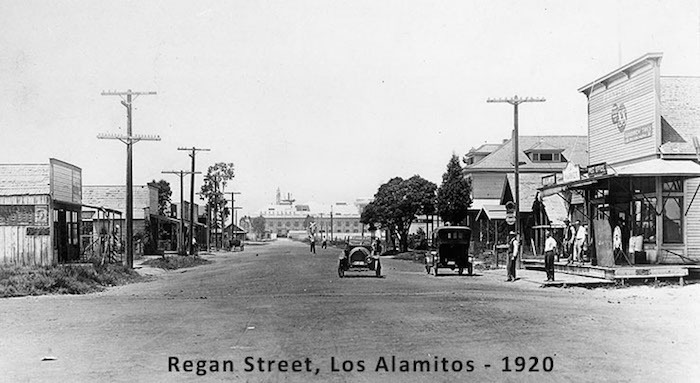 Los Alamitos —means “The Little Cottonwoods” (in Spanish) is a small city in Orange County, California. The city was incorporated in March 1960. The individual history of Los Alamitos begins with the purchase by John Bixby of the Rancho Los Alamitos. John put together a consortium of himself, his cousins Lewellyn and Jotham (owners of Rancho Los Cerritos) and banker I.W. Hellman to finance the purchase of the Los Alamitos. Upon John’s sudden death in 1888, the ranch was divided between the three owning families. The northern third—the land roughly north of present Orangewood Ave. — went to the Lewellyn-Jotham faction (which later became the Bixby Land Company). By the mid-1890s, after the crash following the land boom of the 1880s—this group was relatively cash-poor and land rich. Having experimented in Northern California with sugar beets, the Bixbys agreed to provide the land, and contracted with Montana silver baron William A. Clark to provide the capital, and got E.A. Dyer to provide the expertise to build a new sugar beet factory on the Bixby’s land. The community that grew up around this new sugar beet factory complex—with its streets of company houses for workers and surrounding farms—came to be called Los Alamitos. In the early 1900s, sugar beets were delivered to a factory by horse and wagon. Economics, combined with an insect infestation in 1921 caused sugar-beet crop to drop significantly and the eventual demise of the sugar beet industry in Los Alamitos. But the town that had sprung up continued to grow. 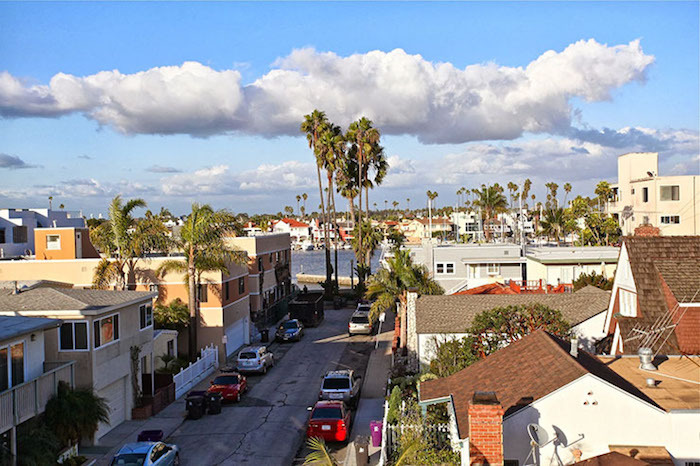 Many former military personnel chose to stay on in Los Alamitos after the war, living in such neighborhoods as Carrier Row, where streets are named for World War II aircraft carriers. The population of Los Alamitos was 11,449 at the 2010 census.